Software Defined Networking (SDN) has moved beyond a notional architecture and into production deployments within large data centers such as Google and as the redesigned backbone of Tier 1 ISPs looking to capitalize on SDN’s flexibility over traditional telecommunications infrastructure. SDN has also gained acceptance and traction within many scientific research communities, which see the benefits of a more flexible means of handling their specialized traffic and large data flows. Security is a critical aspect in SDN deployments. But innovations in SDN and Network Function Virtualization (NFV) that enable more adaptable and creative network services remain vulnerable to new security attack vectors. Wide scale adoption in production IT environments and across the WAN has been hindered by a lack of codified security standards and inability to work seamlessly with legacy protocols such as BGP. Other security research challenges include the ability to monitor flows at scale, prioritize flows with hundreds of users with varying policies, and identify malicious flows in near real time. In this panel, we have five distinguished researchers working on the cutting edge of SDN who will give brief overviews and discuss their various approaches to SDN security and monitoring as well as some unique use cases, including a project that uses SDN as the conduit for evading nation state censorship. Dr. Guofei Gu is an associate professor in the Department of Computer Science & Engineering at Texas A&M University (TAMU). Before coming to Texas A&M, he received his Ph.D. degree in Computer Science from the College of Computing, Georgia Institute of Technology. His research interests are in network and system security, such as malware and APT (Advanced Persistent Threat) defense, software-defined networking (SDN/NFV) security, mobile/smartphone security, and intrusion/anomaly detection. Dr. Gu is a recipient of 2010 NSF CAREER Award, 2013 AFOSR Young Investigator Award, 2010 IEEE S&P Best Student Paper Award, and 2015 ICDCS Best Paper Award. He has served on the program committees of top-tier security conferences such as IEEE S&P, ACM CCS, USENIX Security, and NDSS, among many others. He is an Associate Editor for IEEE Transactions on Information Forensics and Security (T-IFS) and the Steering Committee co-chair for International Conference on Security and Privacy in Communication Networks (SecureComm). He is currently directing the SUCCESS (Secure Communication and Computer Systems) Lab at TAMU. For more information, visit: http://faculty.cse.tamu.edu/guofei/. 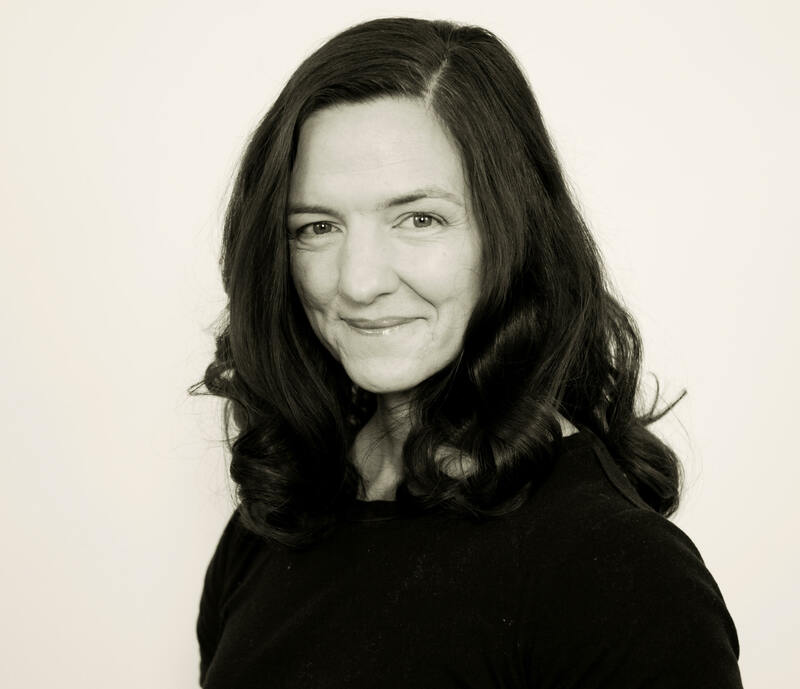 Dr. Deniz Gurkan received her BS and MS degrees in Electrical Engineering from the Bilkent University, in Ankara, Turkey, in 1996 and 1998, respectively. Her PhD is also in Electrical Engineering, received from the University of Southern California in 2003. She worked as a lecturer at the California State University in Long Beach, Electrical Engineering and the Claremont Graduate University, Applied Mathematics while pursuing her post-doctoral studies at the Information Sciences Institute of the University of Southern California in 2003 and 2004. She joined the faculty at the University of Houston in 2004. 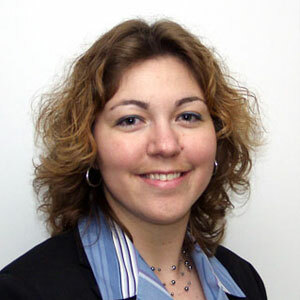 Areas of interest in her research are software-defined networking, computer networking, networked system infrastructure and testbeds, and computer networking measurements. 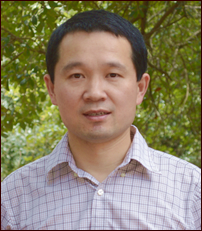 Dr. Hongxin Hu is an Assistant Professor in the School of Computing at Clemson University. His current research interests include Security in Software-Defined Networking (SDN) and Network Function Virtualization (NFV), Internet of Things Security, Security and Privacy in Social Networks, and Cyberbullying Defense. He published over 70 journal articles and referred conference papers. He is the recipient of the Best Paper Award from ACM CODASPY 2014, and the Best Paper Award Honorable Mentions from ACM SACMAT 2016, IEEE ICNP 2015, and ACM SACMAT 2011. One of his papers has been featured by the IEEE Special Technical Community on Social Networking in 2013. 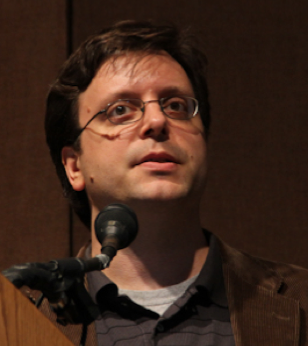 His research has also received wide press coverage including ACM TechNews, InformationWeek, and NetworkWorld. For more information, please refer to: http://www.cs.clemson.edu/~hongxih/. 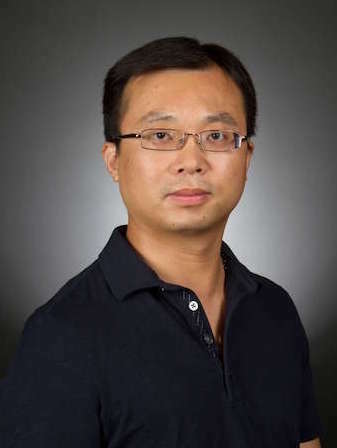 Dr. Dijiang Huang is currently an associate Professor in the School of Computing Informatics and Decision Systems Engineering at Arizona State University. His research interests are in computer and network security, mobile ad hoc networks, network virtualization, and mobile cloud computing. 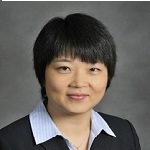 Dr. Huang is an associate editor of the Journal of Network and System Management (JNSM) and an editor of the IEEE Communications Surveys & Tutorials. He has served as an organizer for many International conferences and workshops. 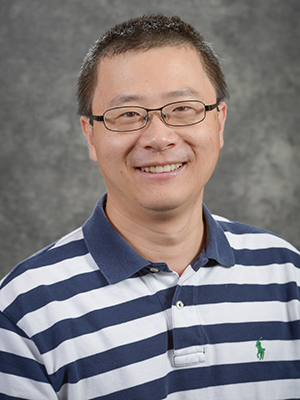 Dr. Huang's research is supported by federal agencies NSF, ONR, NRL, ARO, and NATO, and organizations such as Consortium of Embedded System (CES), Hewlett-Packard, and China Mobile. He is a recipient of ONR Young Investigator Program (YIP) Award 2010, HP Innovation Research Program (IRP) award 2011 and 2012, JSPS Fellowship 2013. He is a co-founder of Athena Network Solutions LLC (ATHENETS). 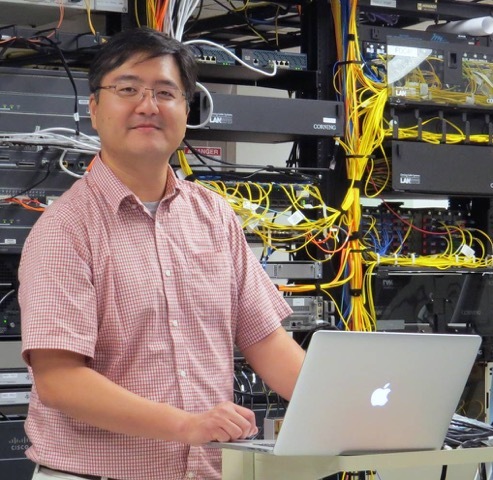 He is currently leading the Secure Networking and Computing (SNAC) research group at ASU. He is a senior member of IEEE. For more information, please refer to http://www.public.asu.edu/~dhuang8/. Dr. Kuang-Ching (KC) Wang holds a Ph.D. in Electrical Engineering from University of Wisconsin - Madison (2003). He is currently Associate Professor at Clemson University, where he is also the Networking CTO for IT and Computing Director for the Clemson Center of Excellence for Next Generation Computing and Creativity. His research interests include future networking and computing architecture, software defined infrastructure, and wireless networks. KC has been PI and co-PI in multiple NSF projects including GENI, CloudLab, CC*, CICI and DIBBS. His consistent focus has been on bridging networking research, especially software defined networking research with science and engineering research in diverse domains. His latest focus has been on the use of software defined networking for enabling novel cybersecurity frameworks. The world has gone wireless. In the past two decades, significant advances in wireless technologies have led to explosive deployment of wireless systems, which in turn created an ever-greater demand of radio spectrum. Wireless services, such as cellular phones, television, and broadband Internet access, have to compete with existing users in radar, government communications, scientific observations, and environment monitoring. A focal research point in wireless in recent years has been on increasing the efficiency of spectrum utilization and to share spectrum among the multitude of users. Significant advances have been made in enabling technologies including spectrum sensing, dynamic spectrum access, cognitive radio networks, as well as millimeter-wave communications, massive multiple-input multiple-output (MIMO) communications and networking, interference mitigation techniques, and co-existence of multiple wireless systems. Security is a critical aspect in all wireless systems. Innovations that enable more efficient use of spectrum may be vulnerable to known security attacks or introduce new threats. Spectrum sharing is a highly cooperative operation that relies on other users to determine spectrum availability and ensure fair sharing of spectrum access. It is easy for spectrum to be improperly used -- whether accidentally due to design flows or implementation errors, or intentionally due to malicious parties seeking to disrupt the communications of others or use spectrum to their own advantage. In this panel, we have four distinguished researchers in the field to share their views on security and privacy challenges in the state-of-the-art spectrum research. The panelists will identify unique challenges and open problems in the context of the various wireless technologies and systems, and discuss possible research directions to increase security, protect privacy, ensure resiliency, improve usability, and support scalability with extreme heterogeneity and mobility. Dr. C. Emre Koksal received the B.S. degree in Electrical Engineering from the Middle East Technical University in 1996, and the S.M. and Ph.D. degrees from MIT in 1998 and 2002, respectively, in Electrical Engineering and Computer Science. He was a Postdoctoral Fellow at MIT until 2004, and a Senior Researcher at EPFL until 2006. Since then, he has been with the Electrical and Computer Engineering Department at Ohio State University, currently as an Associate Professor. His general areas of interest are wireless communication, communication networks, information theory, stochastic processes, and financial economics. He is the recipient of the National Science Foundation CAREER Award in 2011, a finalist of the Bell Labs Prize in 2015, the OSU College of Engineering Lumley Research Award in 2011, Innovators Award in 2016, and the co-recipient of an HP Labs - Innovation Research Award in 2011. A wireless energy-harvesting technology he invented is being commercialized by Nikola Labs. The paper he co-authored was a best student paper candidate in MOBICOM 2005. Currently, he is an Associate Editor for IEEE Transactions on Information Theory, IEEE Transactions on Wireless Communications, and Elsevier Computer Networks. Mr. Alex Lackpour received his B.S. from the College of New Jersey in 1999, his M.S.E.E in Electrical Engineering from Pennsylvania State University in 2004, and is currently a part-time Ph.D. candidate in Telecommunications Engineering at Drexel University and a member of the Drexel Wireless Systems Laboratory in Philadelphia, PA. Mr. Lackpour is a full time employee of the Lockheed Martin Advanced Technology Labs (LM ATL) in Cherry Hill, NJ where he researches cognitive radio, radar, and electronic warfare technology. As a PI on the DARPA Shared Spectrum Access for Radar and Comms (SSPARC) program, he lead the development of an information-exchange based spectrum sharing system that addressed the inherent trade-off of radar/comms spectrum sharing performance and security. He recently co-chaired a session on radar/comms spectrum sharing at the IEEE RadarConf 2016. He is currently researching emerging spectrum sharing technologies and system architectures that protect the operational security of military RF systems and the privacy of civilians. Dr. Guevara Noubir holds a PhD in Computer Science from EPFL and is currently a Professor at Northeastern University. His research covers both theoretical and practical aspects of privacy, and security. He is a recipient of the National Science Foundation CAREER Award (2005). He led the winning team of the 2013 DARPA Spectrum Cooperative Challenge. 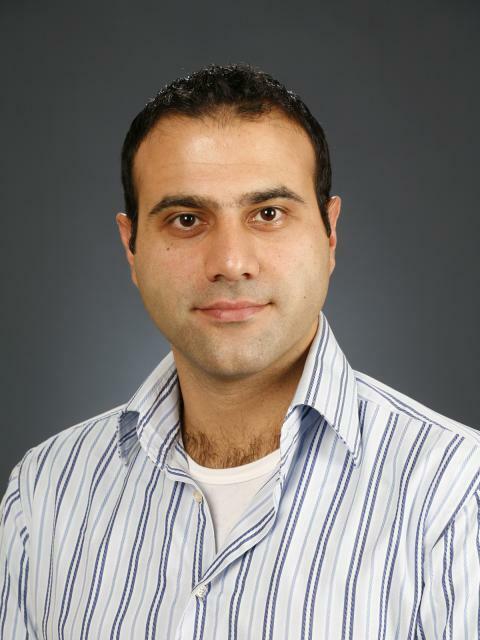 Dr. Noubir held visiting research positions at Eurecom, MIT, and UNL. Prior to joining the faculty of Northeastern University, he was a senior research scientist at CSEM SA (Switzerland) where he led several research projects in the area of wireless and mobile networking. In particular, he contributed to the definition of the third generation Universal Mobile Telecommunication System (UMTS) standardized as 3GPP WCDMA and was the lead of the Data Networking Stack for the first 3G demonstrator in the world (as part of the FRAMES EU Research Project). He served as program co-chair of several conferences in his areas of expertise such as the ACM Conference on Security and Privacy in Wireless and Mobile Networks (WiSec), and IEEE Conference on Communications and Network Security (CNS), as well as IEEE SECON, and IEEE WoWMoM. He serves on the editorial boards of the ACM Transaction on Privacy and Security, and IEEE Transaction on Mobile Computing. 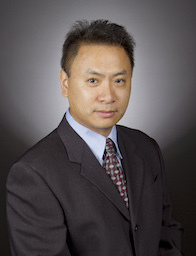 Dr. Yanchao Zhang is an Associate Professor of School of Electrical, Computer and Energy Engineering at Arizona State University. His primary research is on security and privacy issues in computer and networked systems, with current focus areas in emerging wireless networks, mobile crowdsourcing, Internet-of-Things, social networking and computing, wireless/mobile systems for disabled people, big data analytics, mobile/wearable devices, and wireless/mobile health. He am/was on the editorial boards of IEEE Transactions on Mobile Computing, IEEE Wireless Communications, IEEE Transactions on Control of Network Systems, and IEEE Transactions on Vehicular Technology. He received the US NSF CAREER Award in 2009 and am a senior member of IEEE. He also chaired the 2015 NSF Workshop on Wireless Security and the 2016 ARO-funded Workshop on Trustworthy Human-Centric Social Networking: Challenges and Research Directions.